Frozen peas are a great way to capture the flavor of the summer in soups or sautées. They are also great pureed for babies or heated for kids meals. 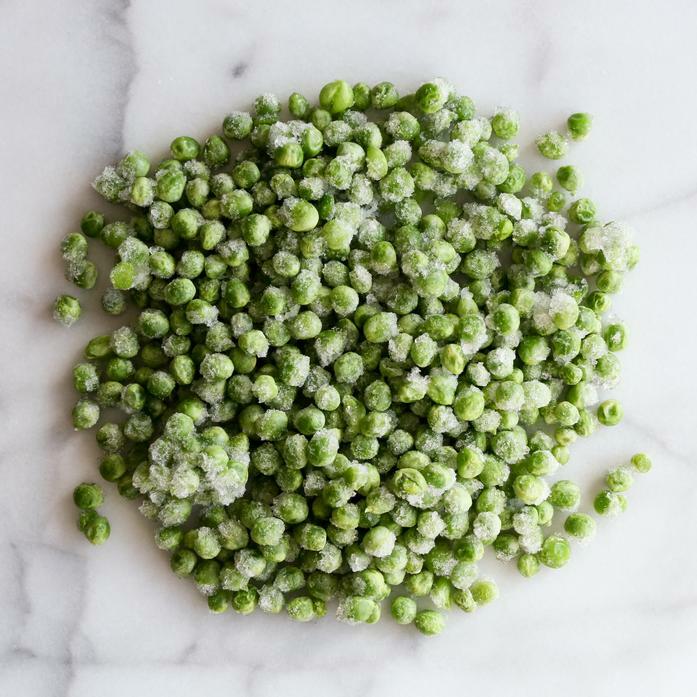 These peas are purveyed from local NY farms and cut and frozen by Extended Harvest. Extended Harvest was founded by Cascun Farm to support their neighboring farms to extend their harvest with produce frozen at the peak of freshness.